Formal inspections should happen at least weekly, but there are other occasions that may mean you need to inspect you scaffold sooner. Let's look at why, and when you must inspect your scaffold. Scaffolds are a form of access used on most construction sites in one form or another. Large fixed scaffold structures are commonly seen externally. In refurbishment work, it might be the first sign that from the outside that a construction project has started. On new builds, refurbishments, inside, outside, and roof work. Scaffolding is used to create a safe working platform at height. However, work at height is high risk. In 2017/18 there were 35 fatal falls from height accidents. Falls from height also accounted for 8% of all non-fatal reportable injuries under RIDDOR, according to HSE statistics. 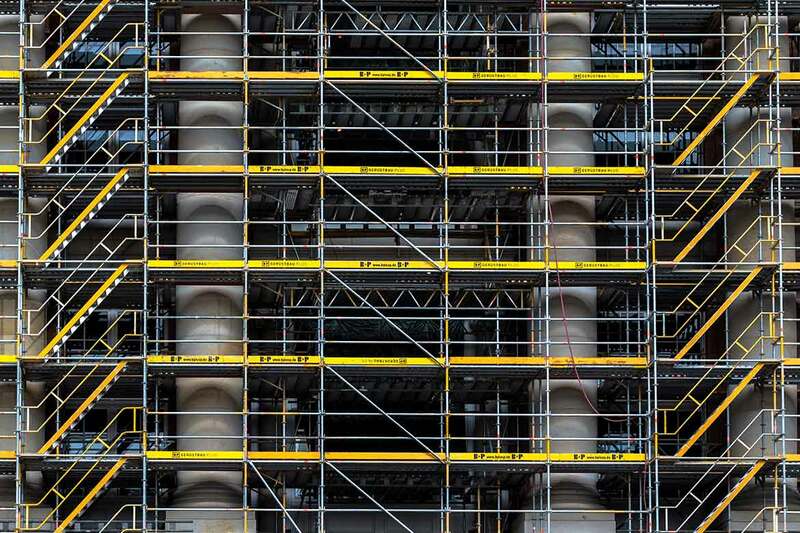 "This case highlights the importance of following industry guidance to ensure scaffolding is erected correctly and in a safe manner so that workers using it are not placed at risk." The worker involved in the above accident suffered a neck fracture. But all too often, these falls from height can be fatal. Selecting the right access equipment is important to ensure safe access and egress, as well as a safe working platform. But the right equipment must then be used correctly to provide a safe place of work. Many falls from height involve scaffold not being installed or used correctly. Single, double, cantilever, suspended, trestle, mobile towers. There is a huge range of scaffolding options available. However, it is important to remember that the access equipment itself, while there to make the job safer, has its own risks. A collapse of scaffolding is rare, but nearly always results in serious injuries or fatalities if occupied at the time of the collapse. One thing all types of scaffold have in common is that they are covered by the Work at Height Regulations. 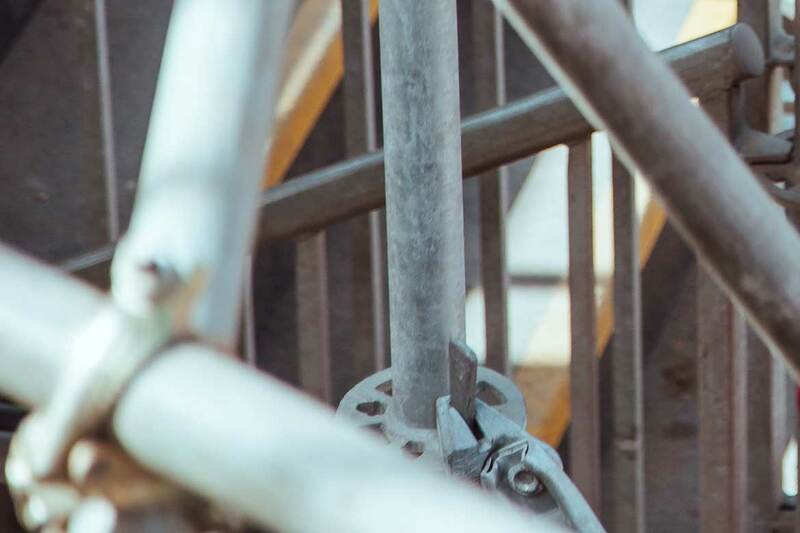 Scaffold inspections should be carried out at regular intervals by a competent person, and the requirements of when these inspections should take place are set by the Work at Height Regulations. 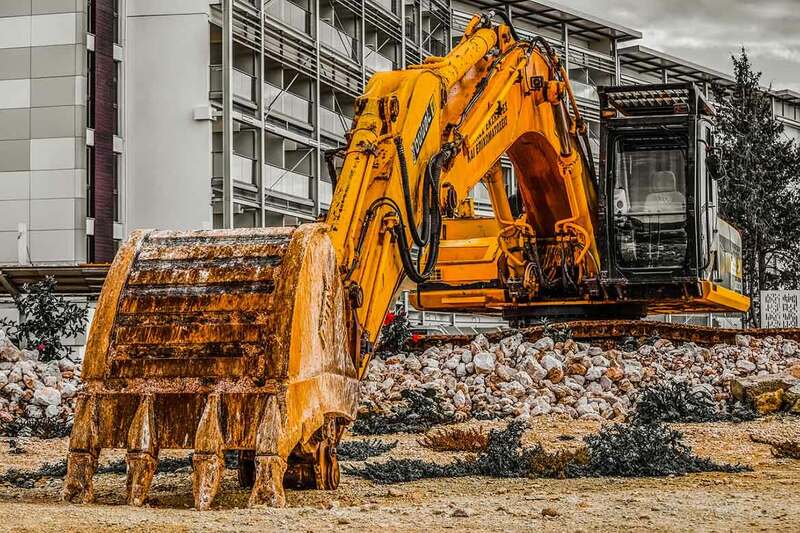 Every employer shall ensure that, where the safety of work equipment depends on how it is installed or assembled, it is not used after installation or assembly in any position unless it has been inspected in that position. to ensure that health and safety conditions are maintained and that any deterioration can be detected and remedied in good time. So first, because scaffold is work equipment, the regulations require inspection after installation or assembly. Then at suitable intervals, and each time anything happens that could affect its safety. But what are 'suitable intervals' ?. Well, the regulations have been kind enough to tell us what suitable intervals are, in the case of working platforms like scaffolding. is not used in any position unless it has been inspected in that position or, in the case of a mobile working platform, inspected on the site, within the previous 7 days. A working platform, like a scaffold, cannot be used unless it has been inspected within the last 7 days. The first inspection will be once the scaffold has been erected. This inspection will usually be recorded in the form of a handover certificate. After this inspection is passed, the scaffold is safe to use. Regular inspections are then needed every week the scaffold is in use or likely to be in use until it is removed from the site. If the scaffold has not been inspected for a period of more than 7 days, no one should be allowed to use the scaffold. You may need additional inspections if, for example, the scaffold is altered in between inspection dates. You should also carry out additional inspections after exceptional circumstances. This could include severe weather, as strong winds have been known to damage and even blow down scaffolding. This could also be if something impacts the scaffolding, like a machine or vehicle. In fact, it is not just scaffolding that should be subject to this inspection regime. These inspection requirements apply to any working platform used for construction work from which a person could fall more than 2m. The inspection will look at the various components of the scaffold. Footing, bracing, guard rails etc. It will check for any failings in the scaffold, signs of damage, or unauthorised changes. Here's a list of 40+ daily scaffolding safety checks and common faults to watch out for. 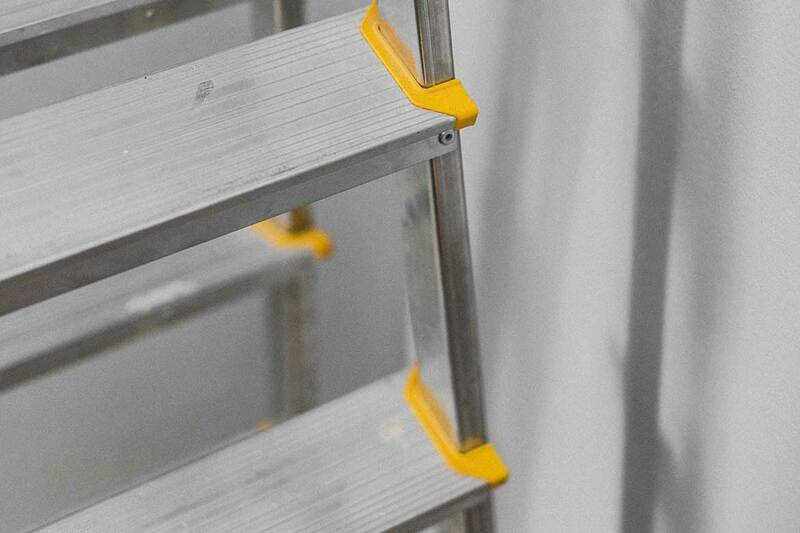 The result of the inspection will either be that the scaffold is safe and work can continue, or that the scaffold is unsafe and action is required. If action is needed, then work should be stopped and access prevented until the scaffold has been made safe. The inspection must be recorded and the record retained on site for the duration of the construction work and held at an office for a period of at least 3 months after. Keep your site records in order and download the site scaffold register. You can also download the scaffold inspection checklist form to record a detailed scaffold inspection.